The striking Citroen C4 Spacetourer is a compact multi-purpose vehicle with a stunning exterior. 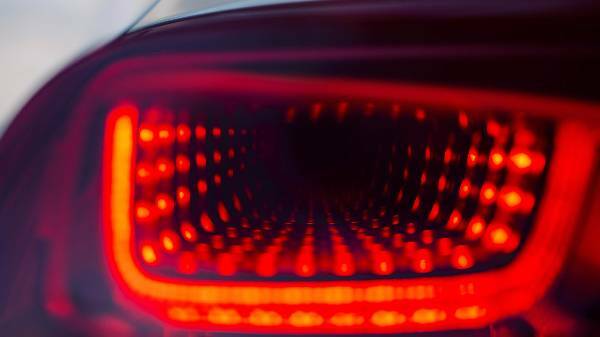 The bold front end of the car contains Citroen’s LED signature lights and wraparound tailgate. At the rear, the LED lights use a deep 3D effect which makes this model look futuristic. There is a wide selection of 18” and 16” alloy wheels to choose from which are original and attractive design. 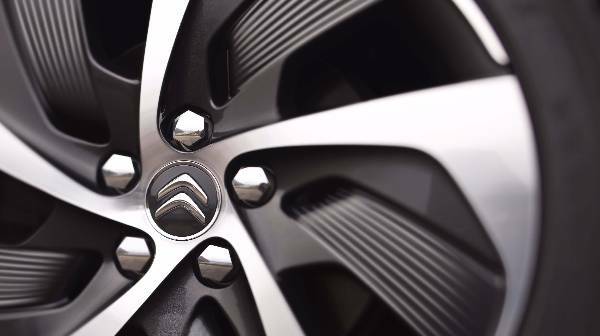 The C4 Picasso brings together the essence of a Citroen design mixed with innovative technology. This can be seen in the bold dynamic lines and the unmistakable display of the lights. This car oozes a futuristic yet simple elegance which can be tailored with persona touches and bi-tones to make it truly individual just for you. 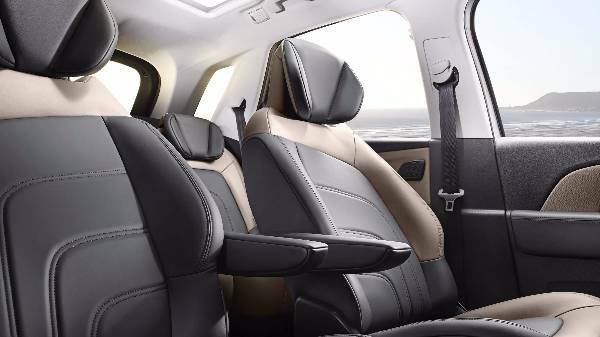 Providing lots of space the C4 Picasso is available with 5 or 7 seats, so when your family are travelling in the car there’s plenty of room for each passenger. The seats are made from quality material and their two-tone effect is stylish. 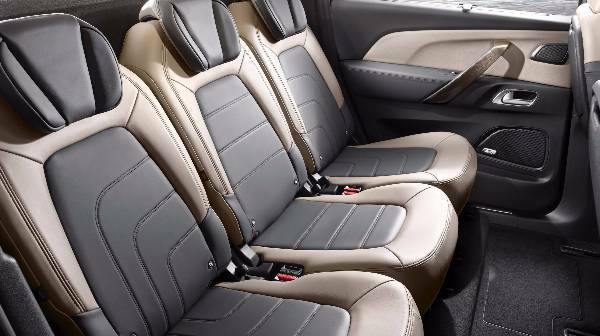 The beautifully trimmed and sculpted back seats are designed to be welcoming. In addition to this, there are generous pockets in the front and the back seats. The inside of the car offers a bright, comfortable place to chill and enjoy driving, with lots of technology, practical details and a place for everything. Recline the seats either independently or fully flat to increase the room in the boot. 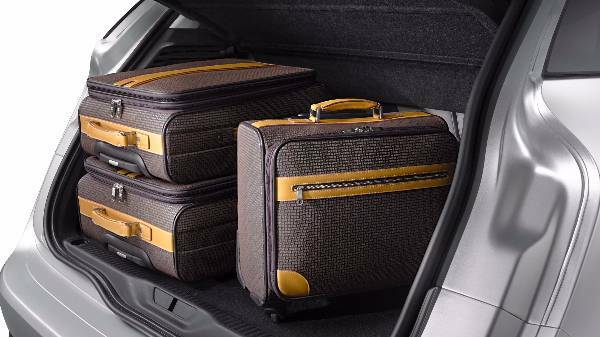 The capacity in the boot has 537 litres of room, but fold down the rear seats and this grows to 630 litres. As seen across the Citroen range, the C4 Picasso has creative technology at its core. From the air conditioning and music to communication and pinpoint navigation, everything about this model is smoothly intuitive, integrated and cutting edge. On board, everything has been designed to make journeys safer and easier. With Park Assist and a reversing camera which is projected onto the 12” panoramic HD display, pulling into tight spaces is a breeze. Four cameras discreetly installed around the car give the driver a 360° bird's eye view projected onto the HD screen increasing vision and awareness of surroundings for the driver. Keyless entry and the handy start-stop system allows you to lock, unlock and start the car when you have the key in your pocket. The 7” touchscreen interface controls air conditioning, audio and Citroen’s multi-connect services which use a 3G network connection to access a multitude of applications. As an extra, some model grades feature the 12” screen for the colour reversing camera and satellite navigation. You can even create a personalised wallpaper from your phone via the USB input. BlueHDi is the name of Citroen’s new generation engines, which meet the latest euro 6 emission standards delivering outstanding fuel economy and CO2 emissions. The PureTech engines provide the driver with lower emissions and fuel consumptions; this is done with a lighter and smaller three-cylinder configuration made for pressure cast aluminium. This clever engine design improves fuel and air flow, reduces friction and optimises combustion which supplies the engine with extra power, an efficient fuel economy and lower CO2 emissions. 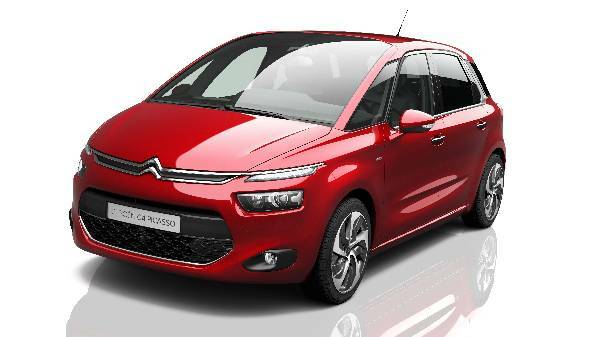 There are a variety of C4 Picasso engines to choose from including a 148bhp diesel engine and the 154bhp THP petrol engine. The 113bhp e-HDi diesel delivers an impressively flexible performance you don’t have to work this engine hard to make decent progress. In addition to this is the 118bhp 1.6 petrol engine and 91bhp 1.6 diesel engine. Like the sound of this family-friendly MPV? Contact us today to see what excellent Citroen Leasing offers we have on this model including personal, contract hire and business fleet. If you want to test drive the C4 Picasso, the head down to one of our Citroen dealerships based in Taunton and Weston-super-Mare today.